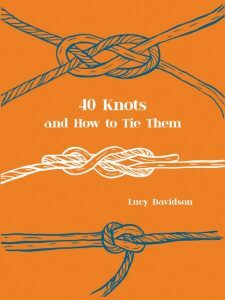 The book features step-by-step instructions on how to tie 40 fundamental knots, and then shows you how your new skills can be transformed into a selection of practical and decorative projects. Climbing Knots – featuring the Alpine Butterfly and the Spanish Bowline. Knots in this chapter can be used to make a bottle cover, coaster and a bag. 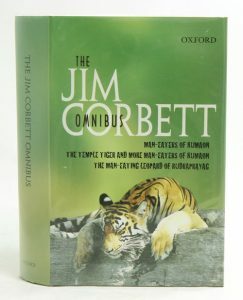 The Jim Corbett omnibus: Man-eaters of Kumaon, The temple tiger and More man-eaters of Kumaon, The man-eating Leopard of Rudraprayag. Three classic Corbett books within the covers of one hardback volume.